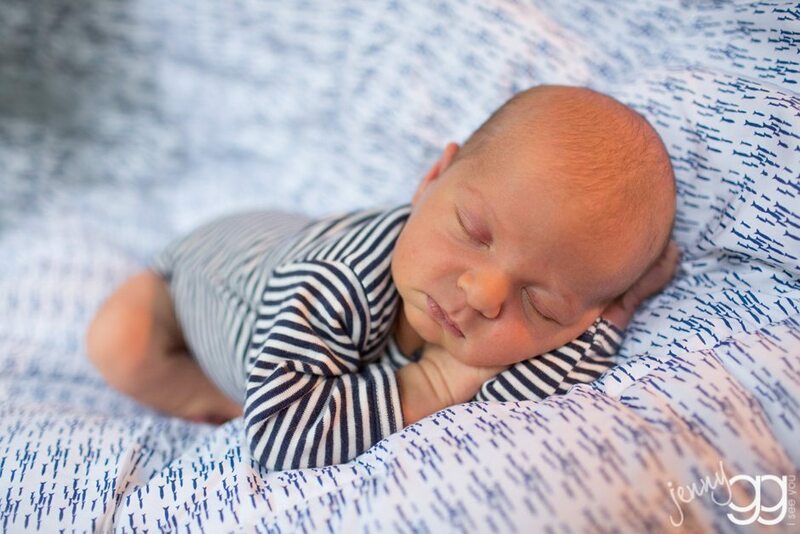 new chick in town – sloane! 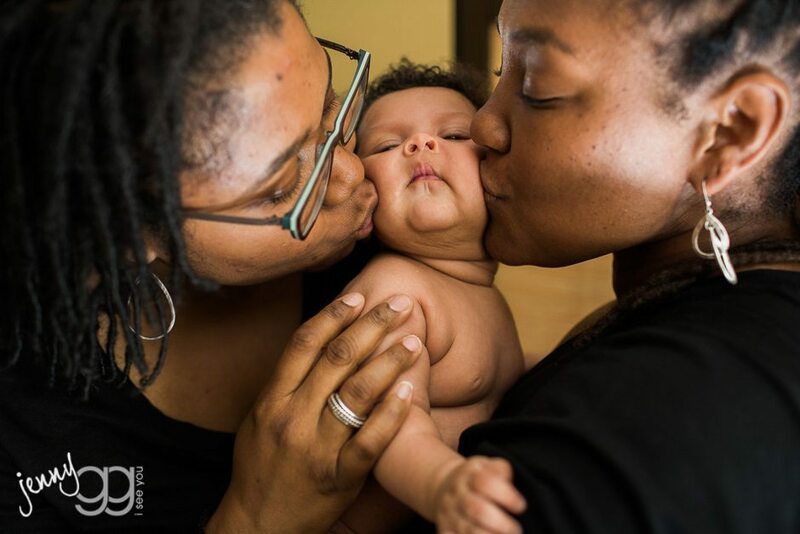 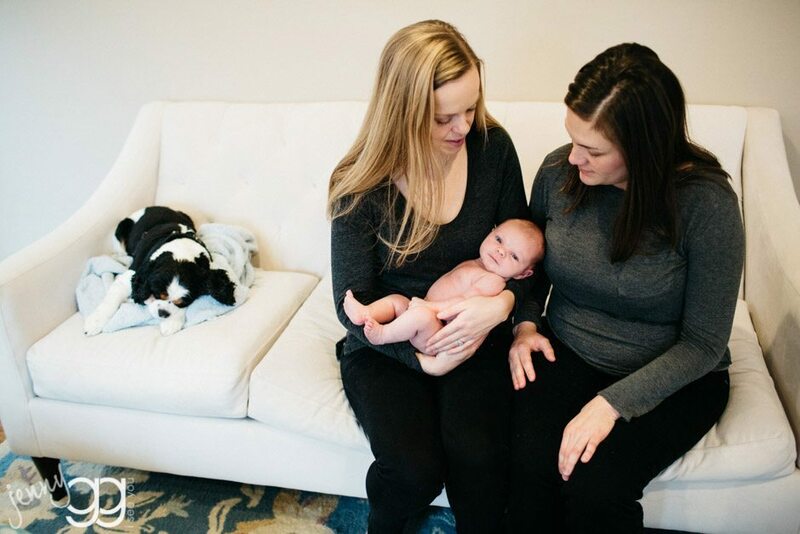 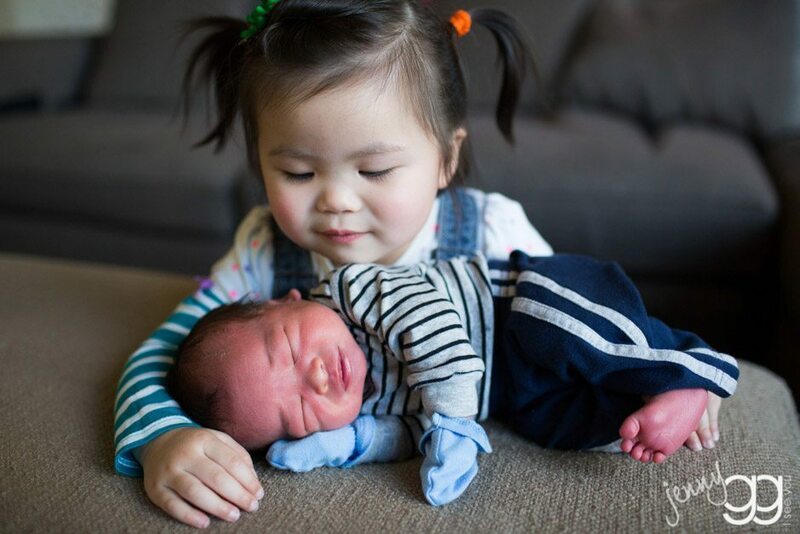 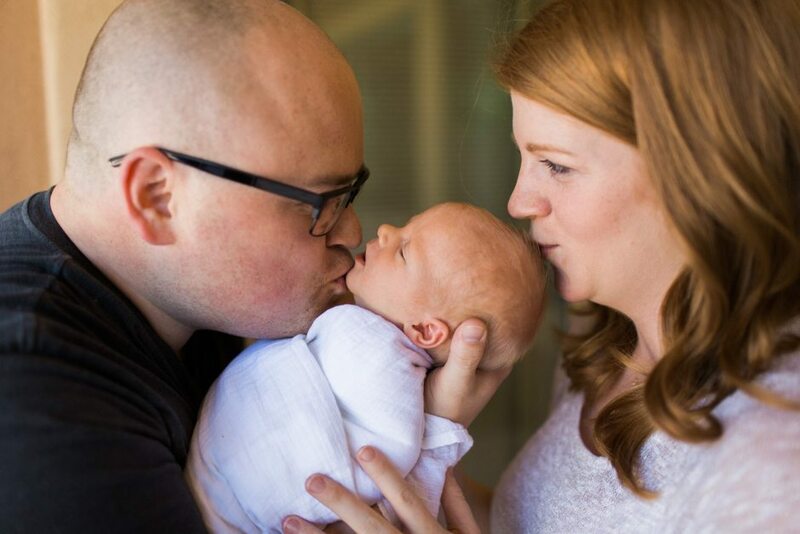 sloane is here and the rest of her family couldn’t be happier…especially big brother jack… gotta love a good ‘outtake’… the photo above is jack jr at about 10 days old – it seemed fitting to have a ‘take two’ with baby sister sloane! 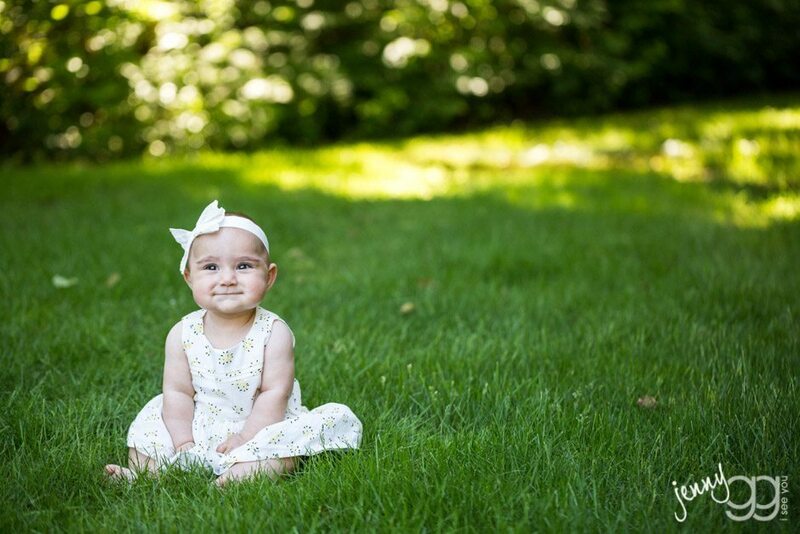 sweetness and light. 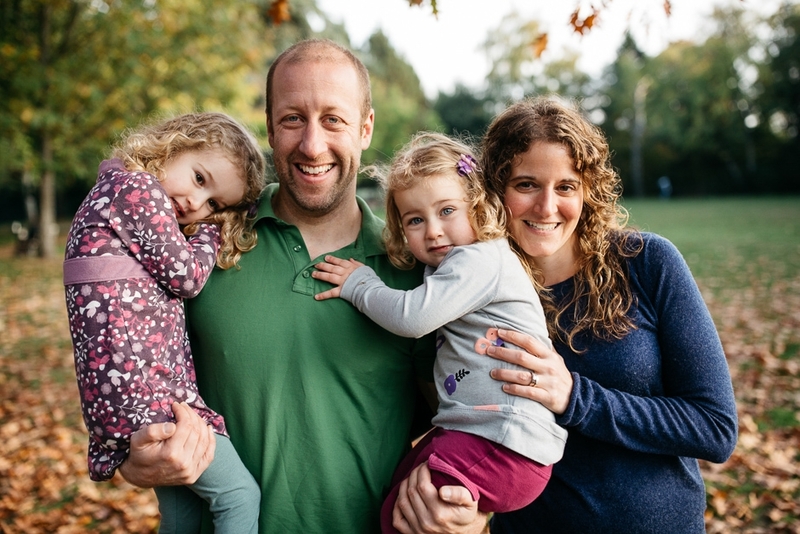 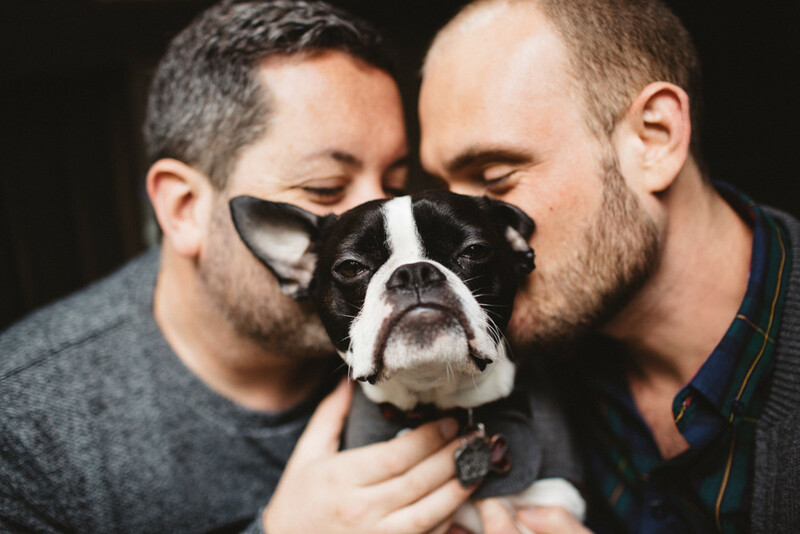 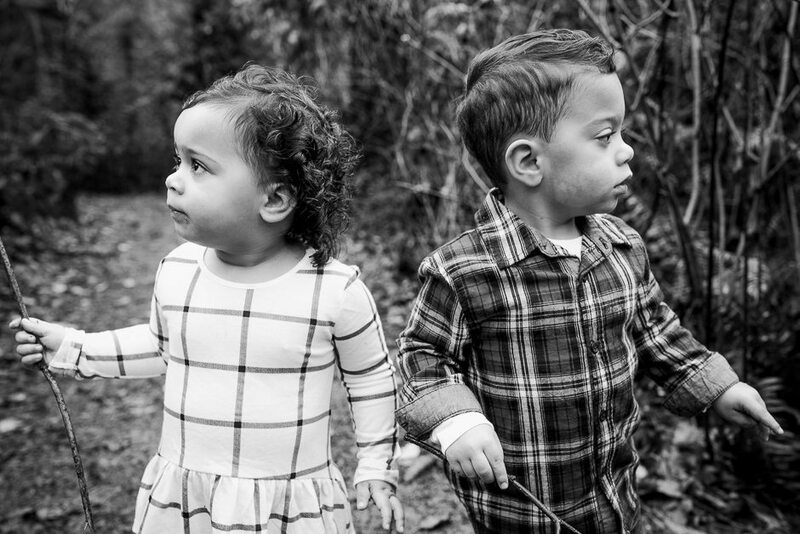 seattle family photography – the grabers 2015! 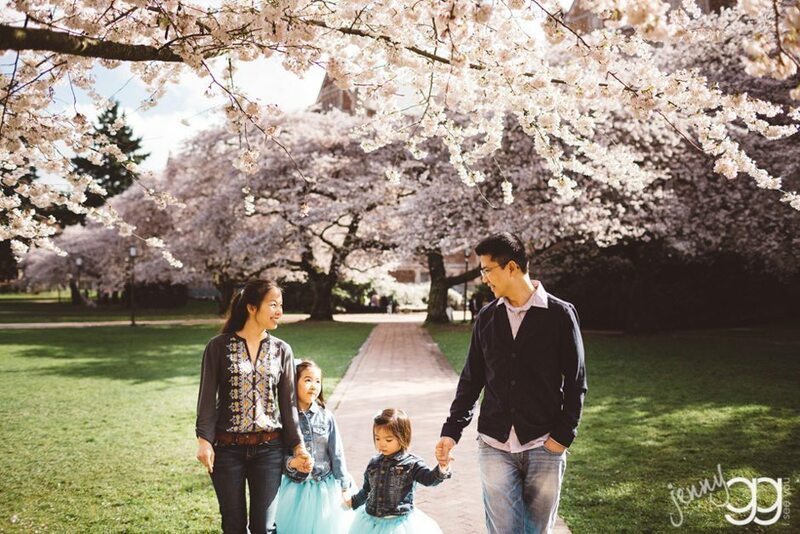 family photos with the blossoms – the lin family!